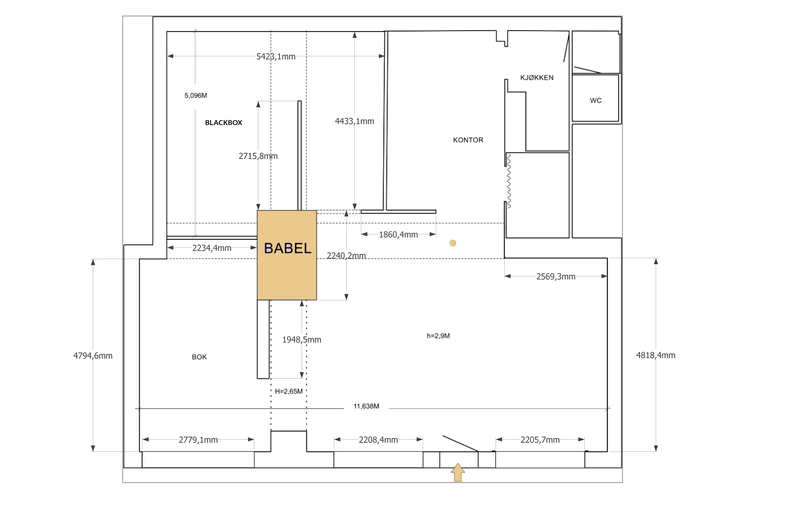 Babel is an artist-run space focusing on contemporary practices. It is established as a part of Lademoen Artist Workshops (LKV) residency program. In addition to presenting international guest artists the space display a number of collaborative and interdisciplinary art events and projects. Babel also run the small niche bookstore Babel Bok. Opening hours: Thursday/ Friday: 4 – 7 p.m. Saturday/ Sunday: 12 – 4 p.m.